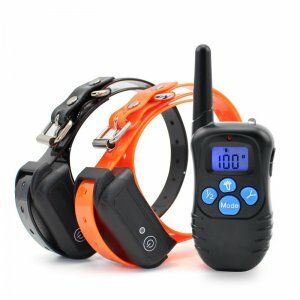 CTS Systems offers a high quality range of pet products, including shock collars for dogs and other pets. 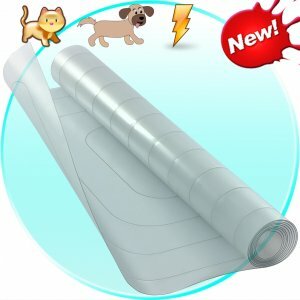 Besides that we offer cool pet stuff for your boys and girls, like training mats and pet feeders. 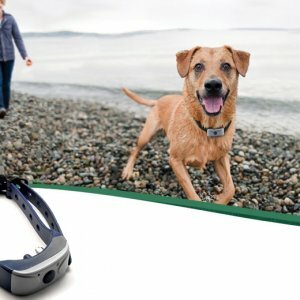 What are Training Collars for Dogs? 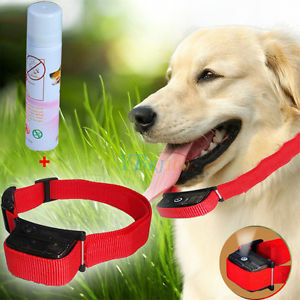 A shock collar is a device that us worn around the neck of your dog and they are also called e-collars. 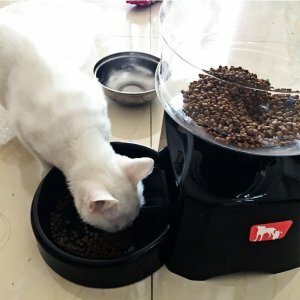 The practical use of this kind of device is to train pets (mostly dogs) by releasing electrical shocks of varying intensity and duration. The shocks are controlled using a remote control. 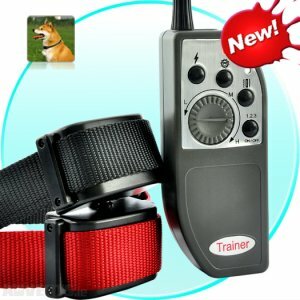 Why You Should Use a Shock Collar for Dogs? 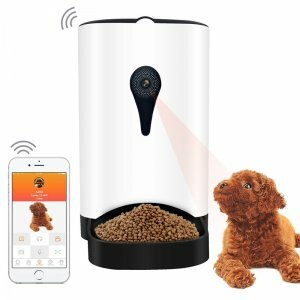 If you are unfamiliar with this kind of pet product, you might think “Wait a minute, isn’t this violent?” Well actually it’s not. 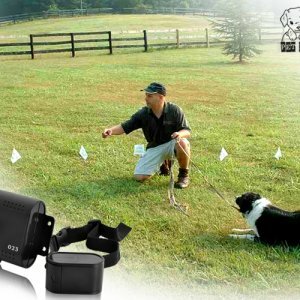 Even though early collars were delivered very strong shocks (to train military hunting dogs), modern shock collars for dogs are actually very mild and they are very useful for general training purposes. 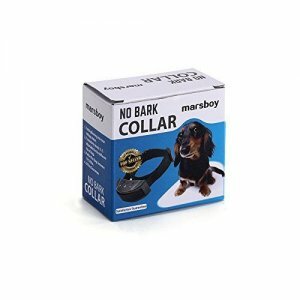 We have available collars for small dogs as well as larger ones, and it’s perfectly safe for your pet. 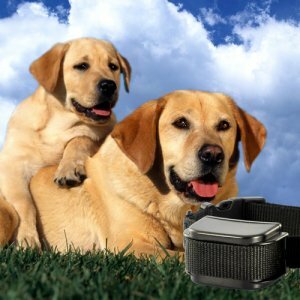 Which Training Collars for Dogs are Suitable for Me? 1. 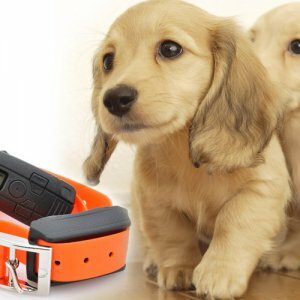 Color: when deciding on the perfect electric collar for your dog, you need to take into account which colours you like and even more important, which color suits your pet. 2. 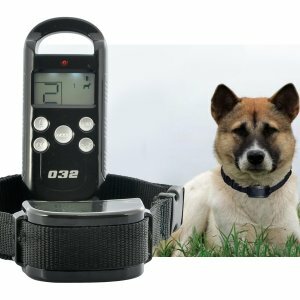 Distance range of the electric collar for dogs: this depends on how far you want to allow your pet to be away from you. This range is very personal and varies per pet owner. 3. LCD Display: some training collars come with a LCD display which makes it easier to see the current settings. This is just a nice function to have. Pets are great and they definitely can bring you a lot of happiness, but at the same time they can sometimes be quiet annoying. This is especially the case when they bark a lot. 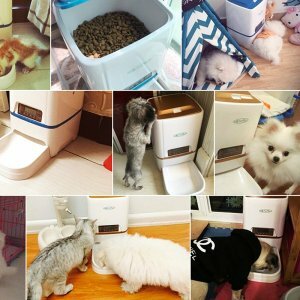 You can shout as loud as you want, but your pet might just not listen to you. Or what is most often the case, is that they don’t understand what you want at all. The louder you shout, the louder the bark. 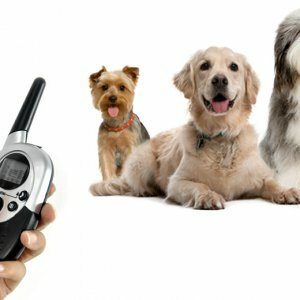 You can now stop this vicious circle by ordering one of ours quality collection of dog barking collars or also know as anti bark collars.